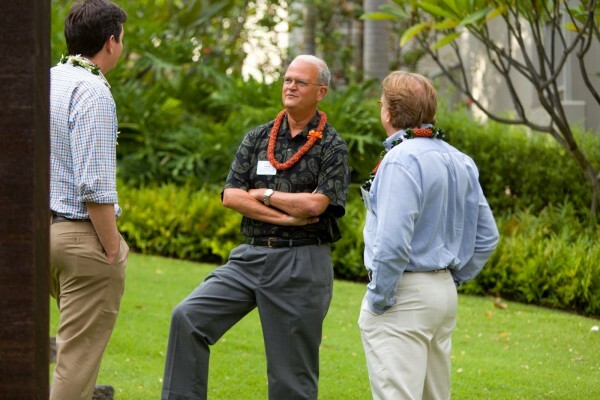 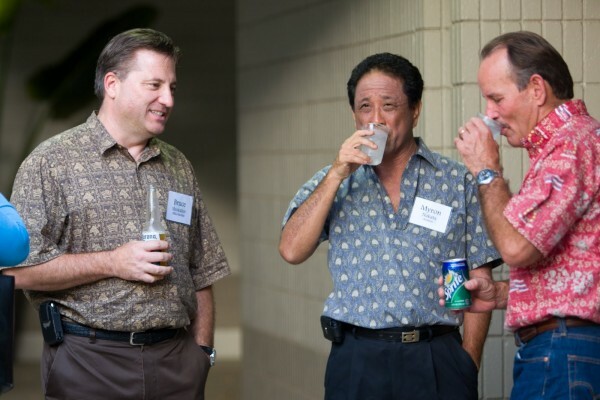 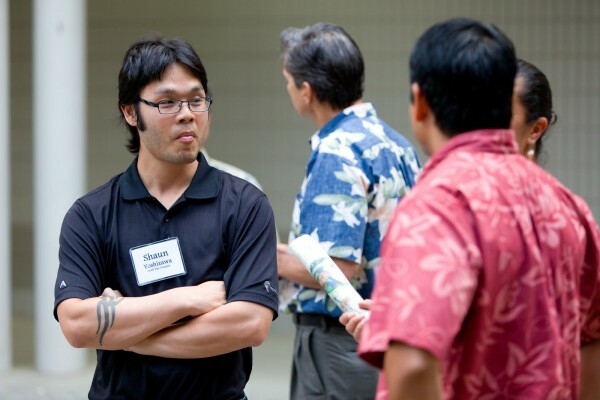 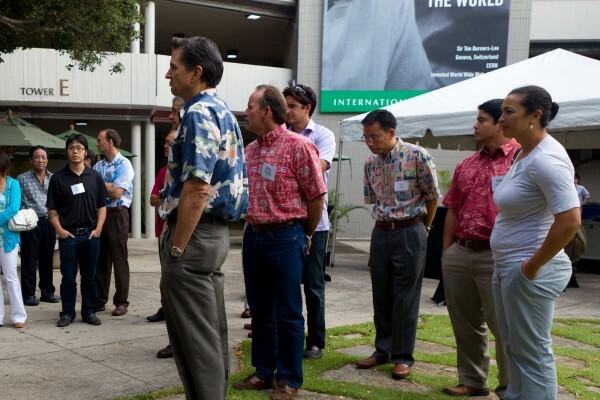 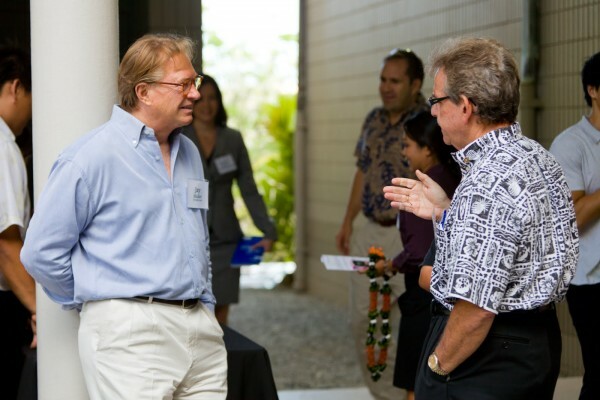 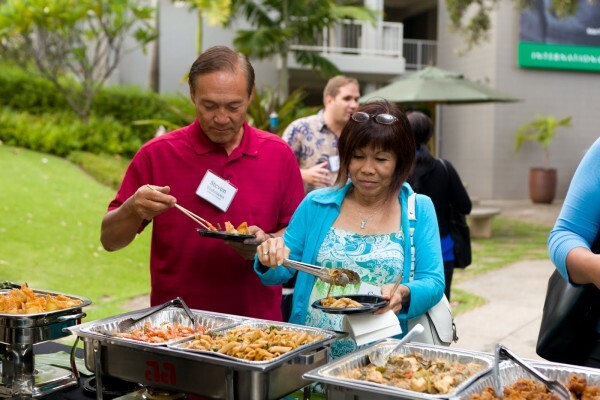 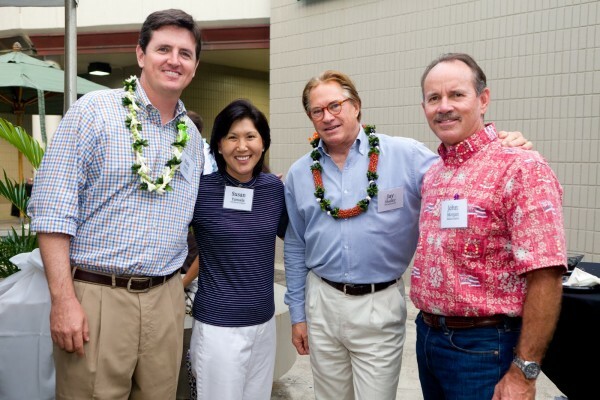 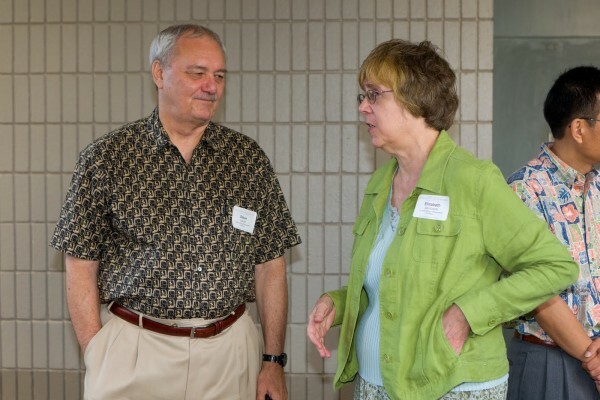 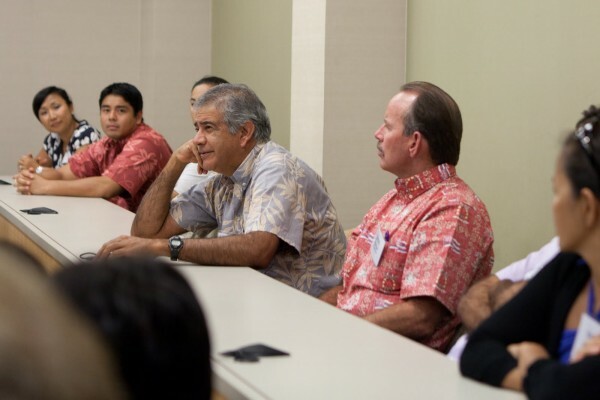 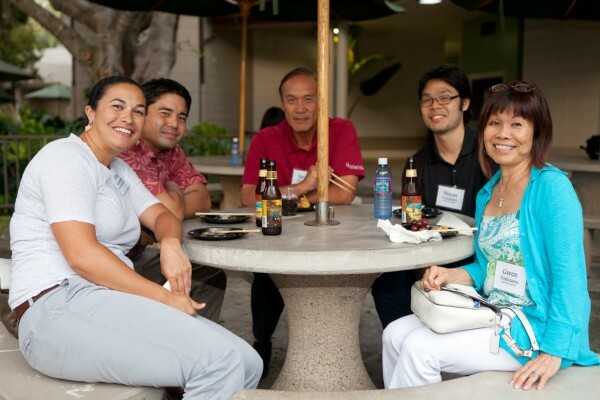 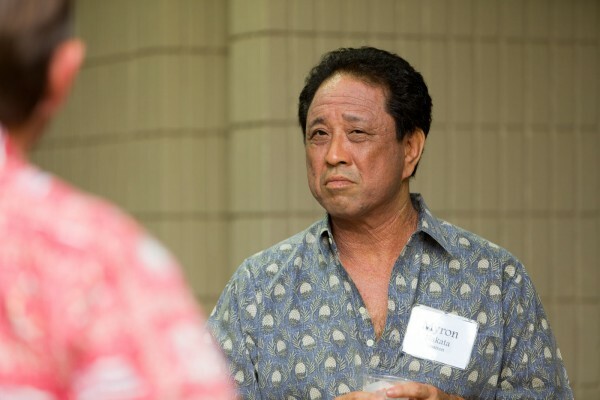 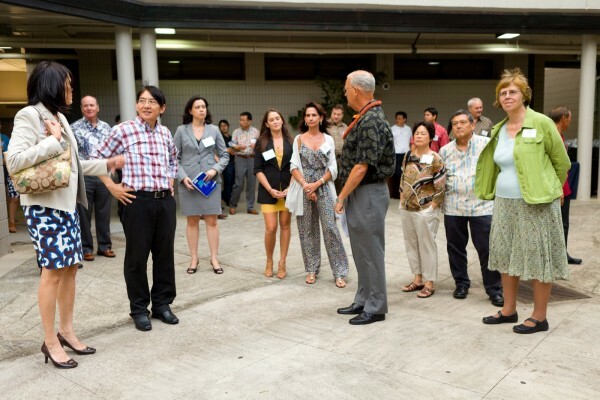 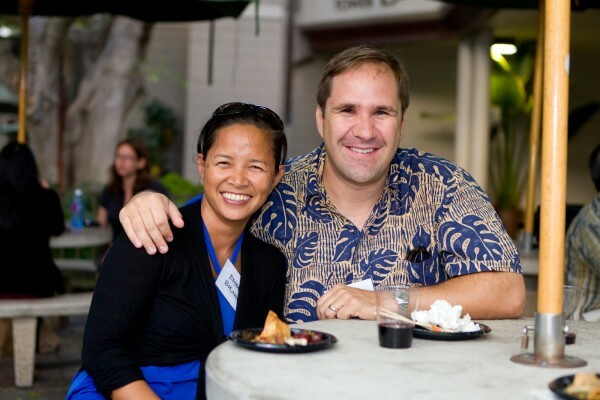 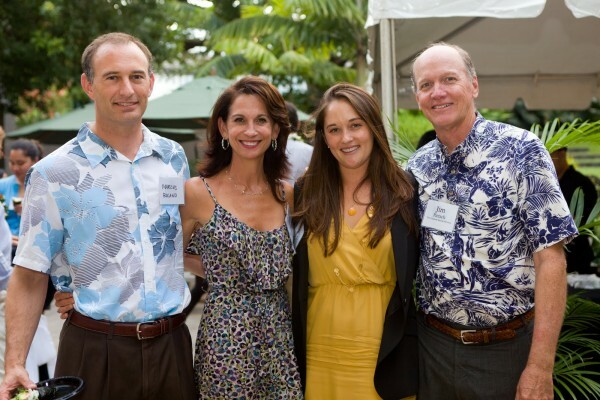 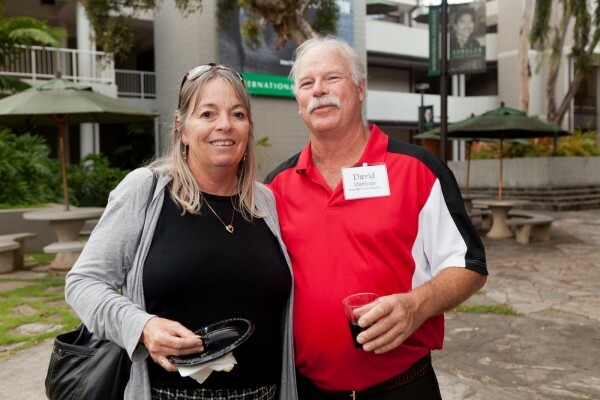 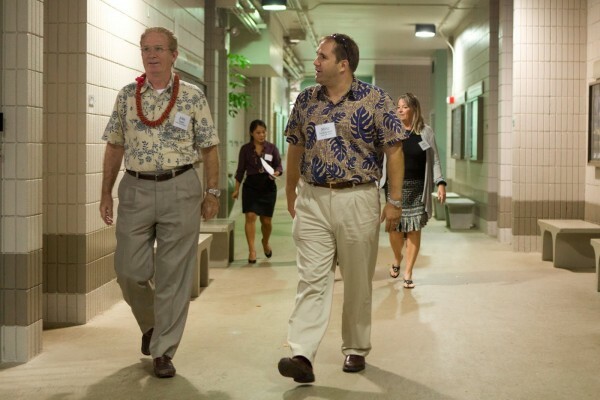 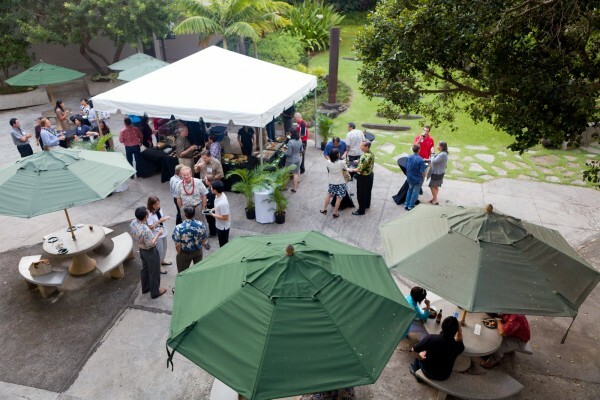 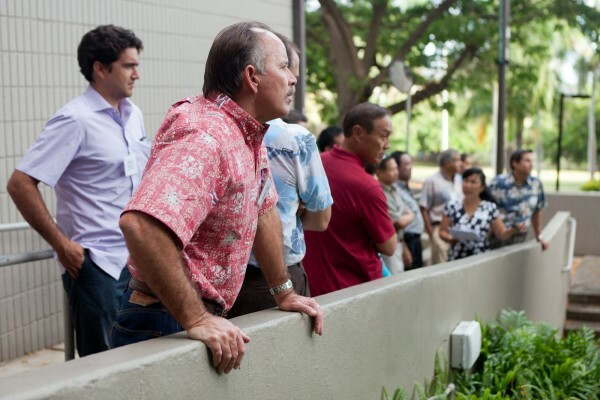 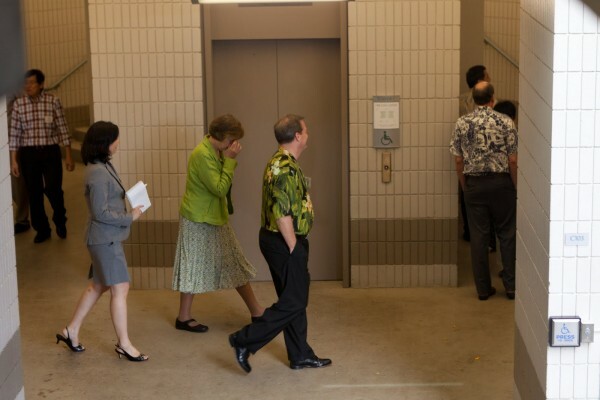 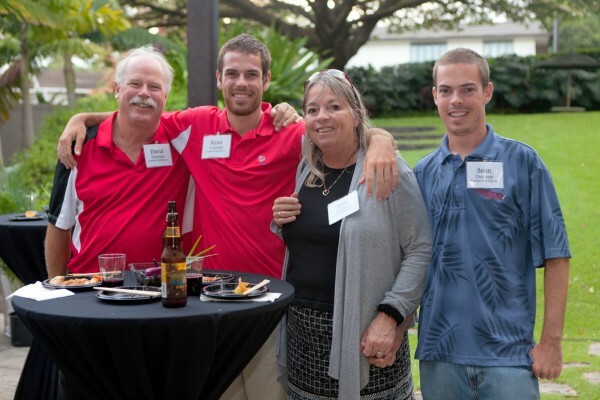 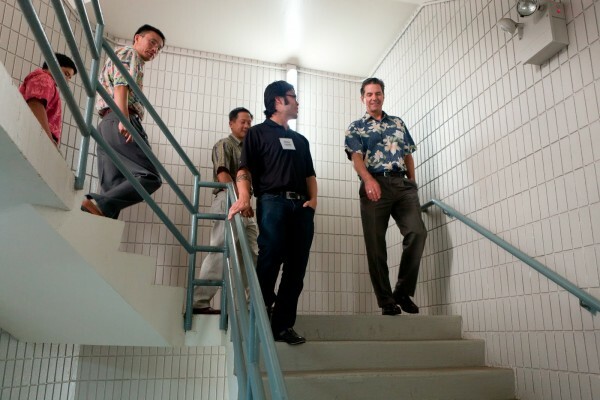 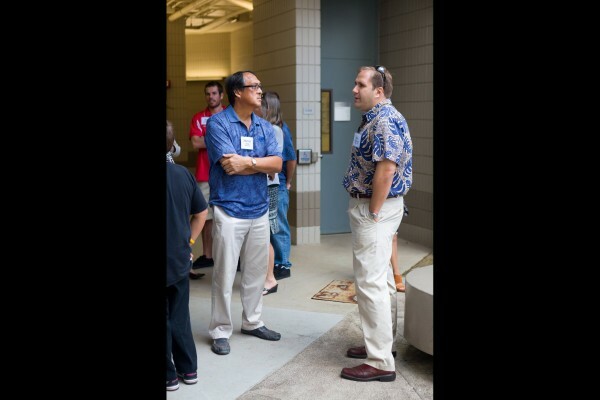 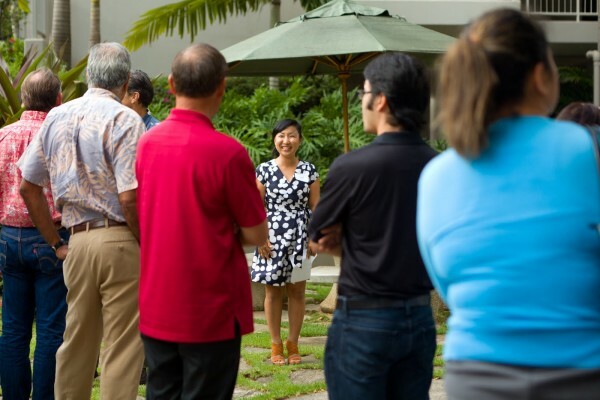 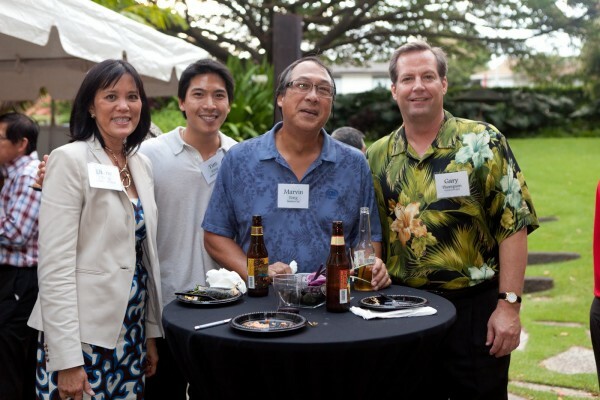 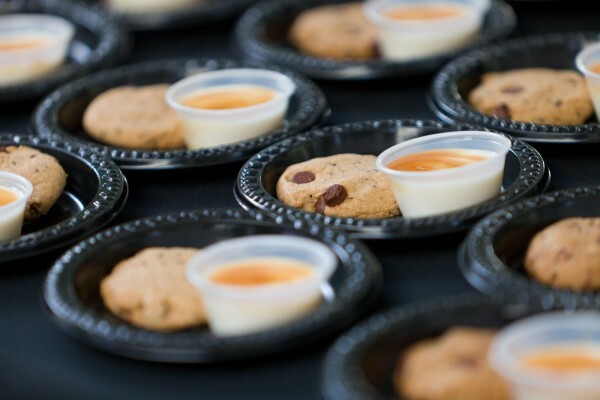 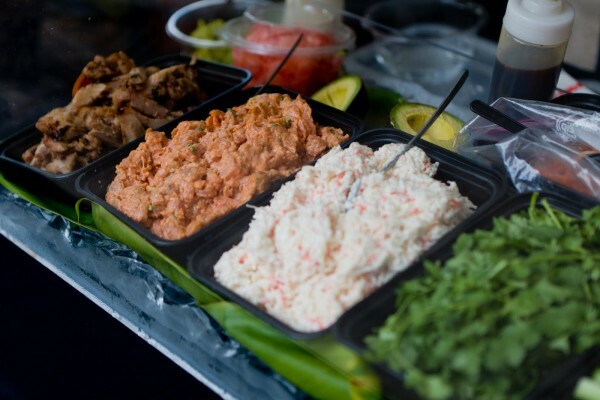 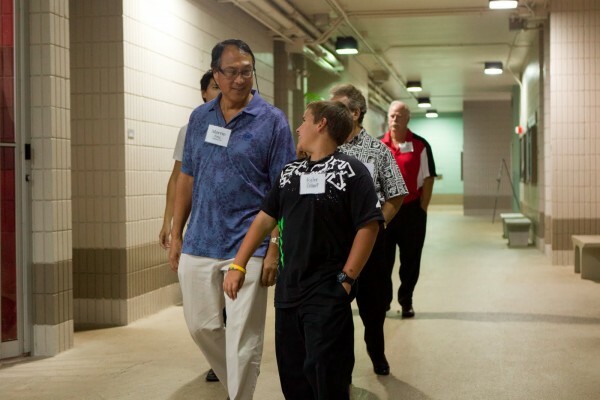 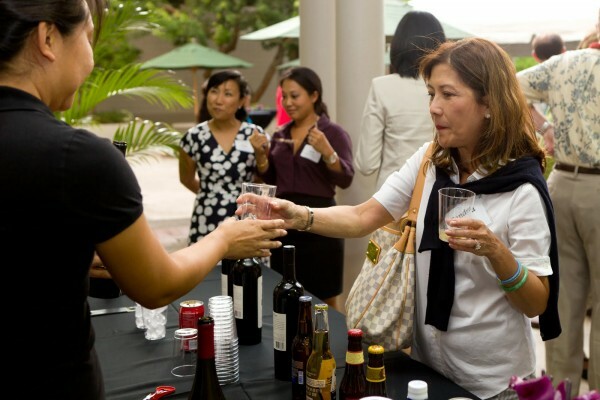 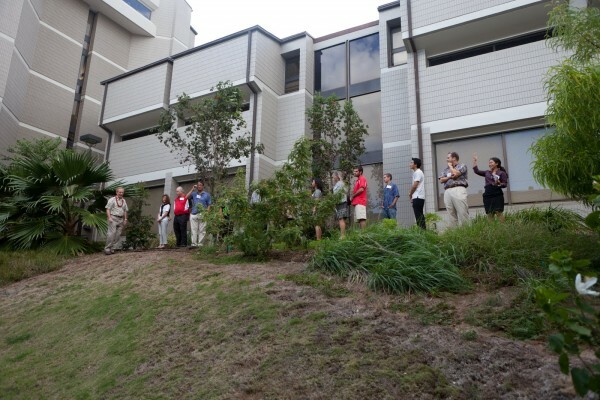 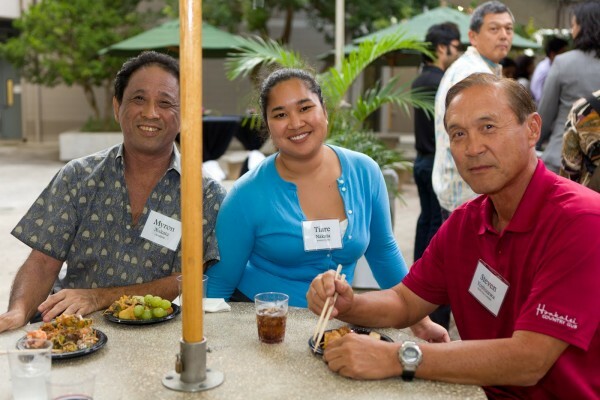 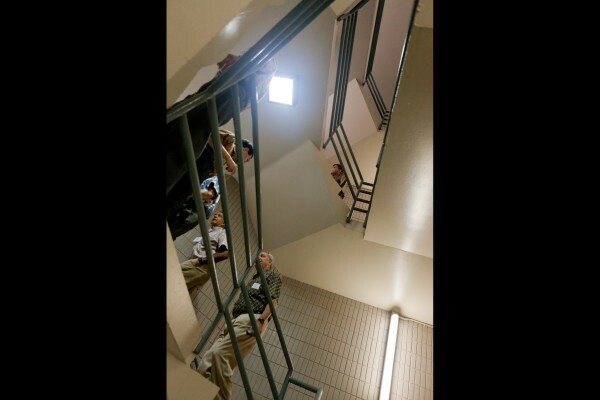 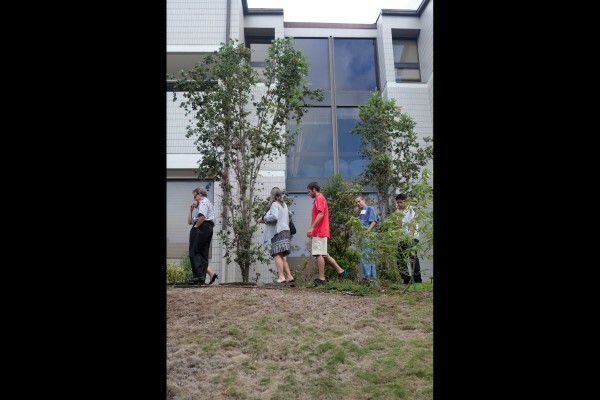 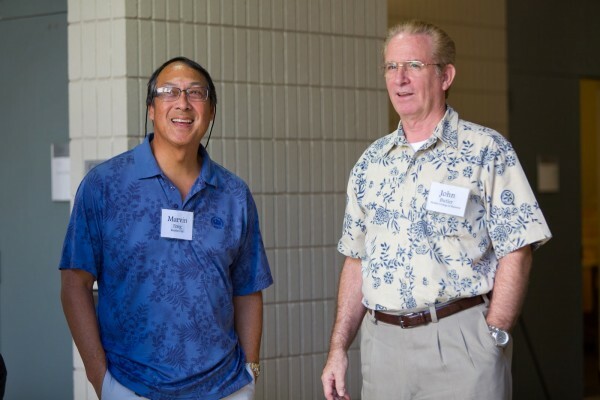 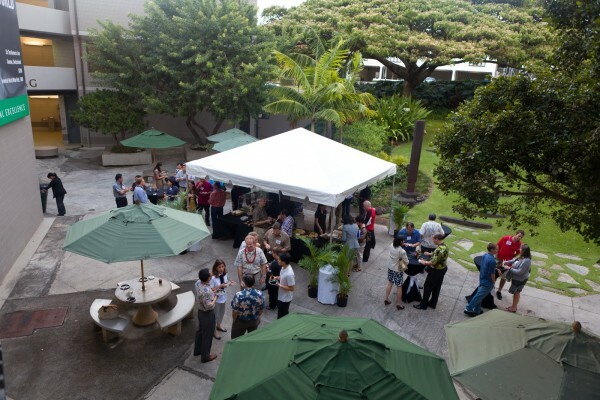 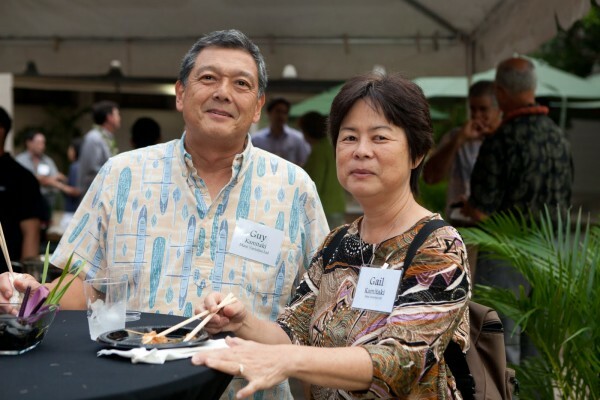 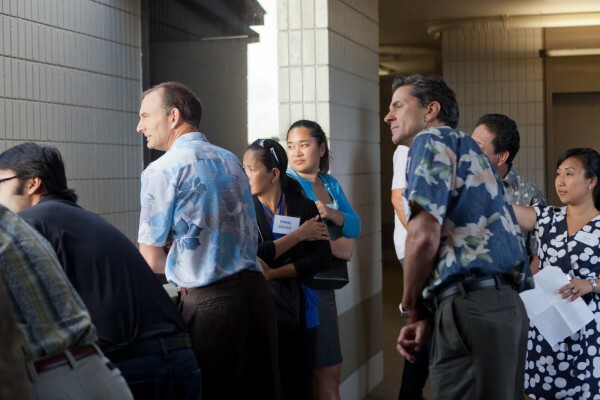 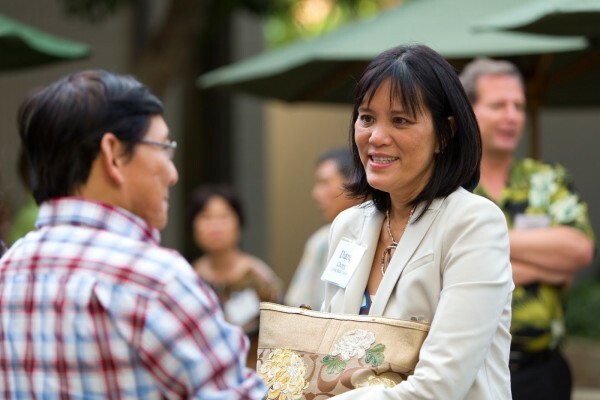 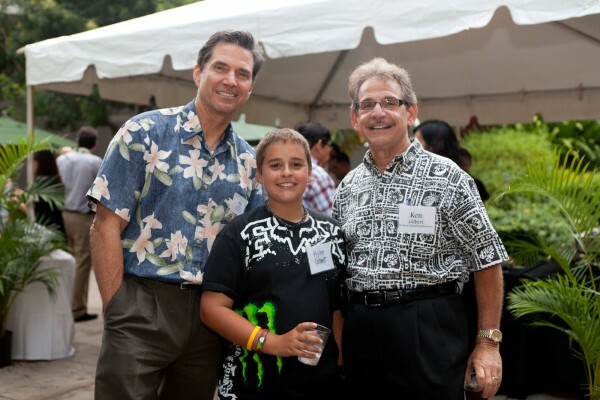 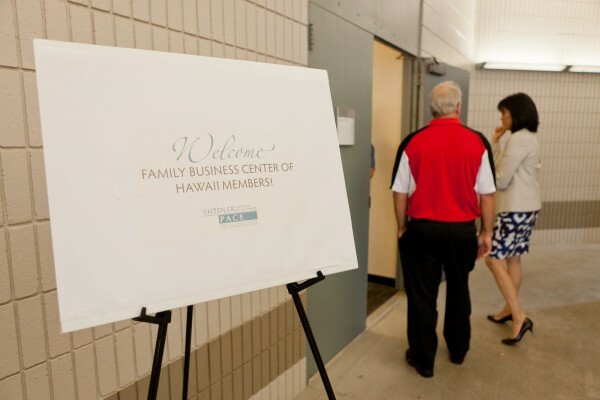 Scenes from the 2011 Family Business Center social. 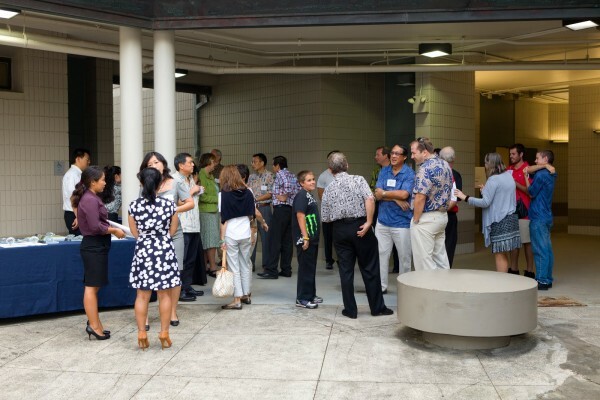 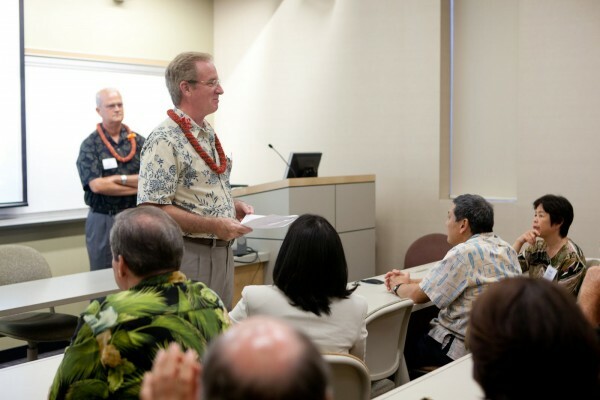 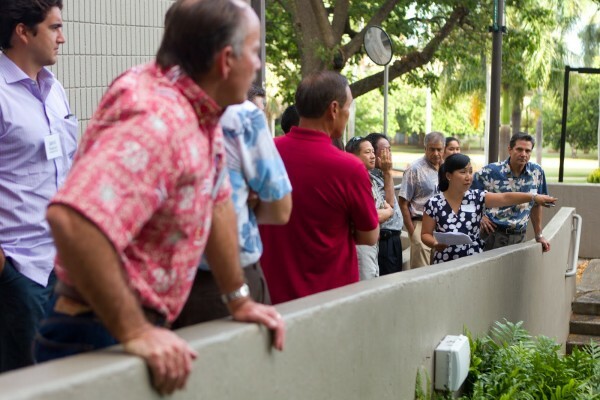 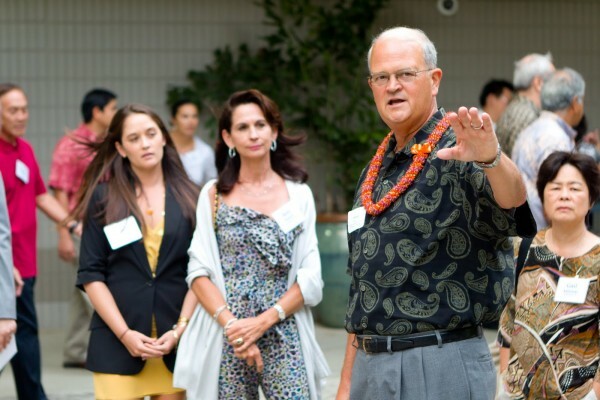 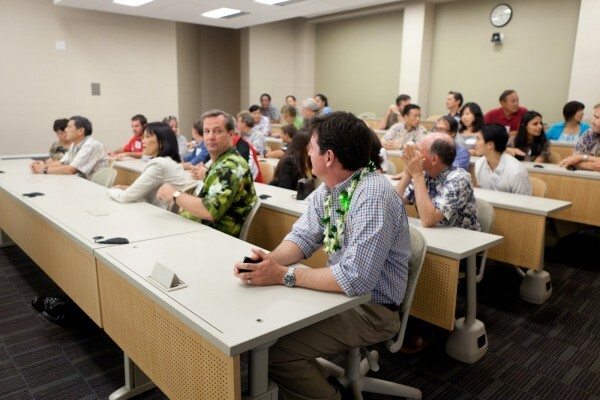 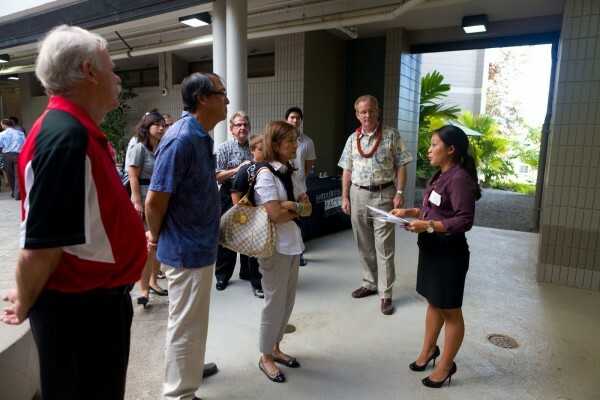 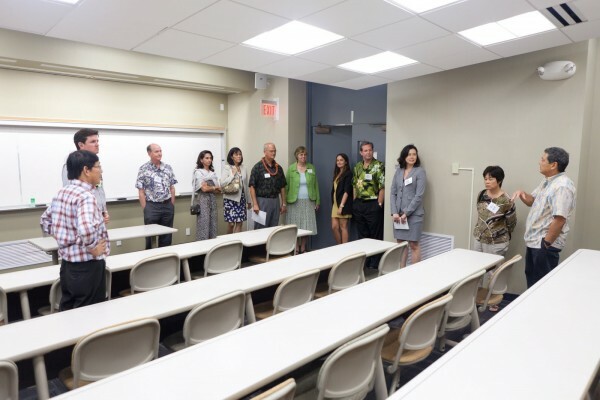 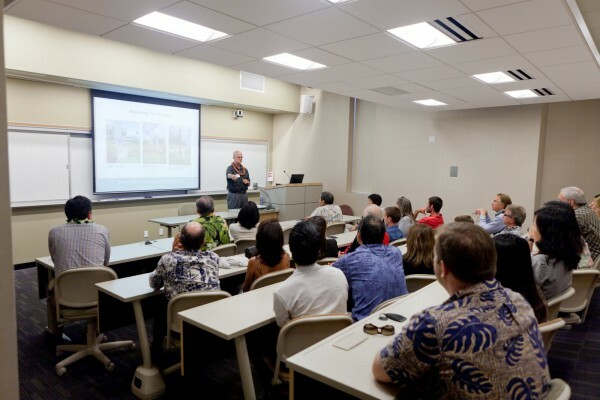 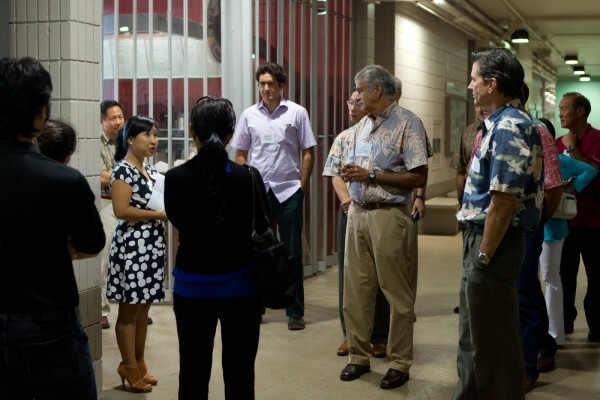 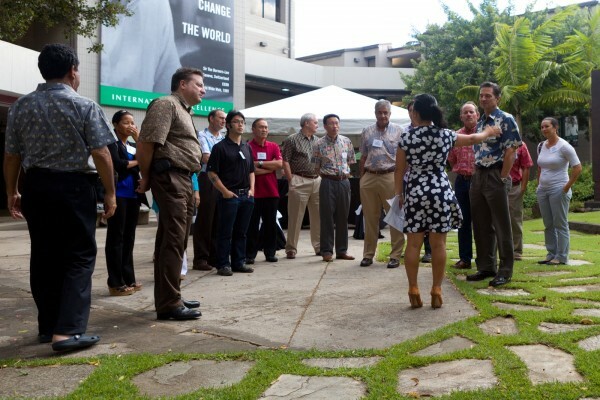 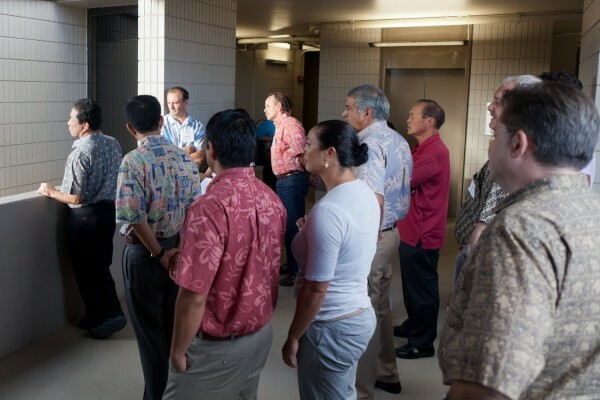 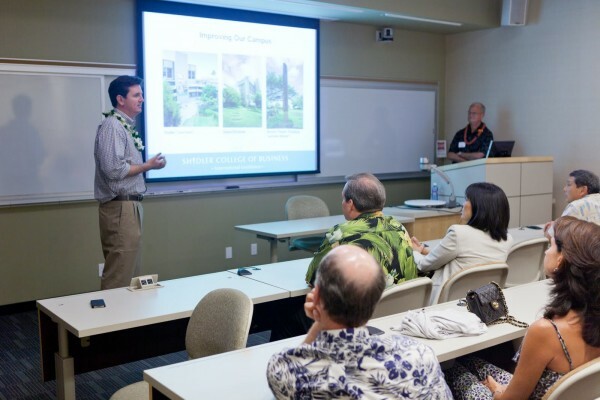 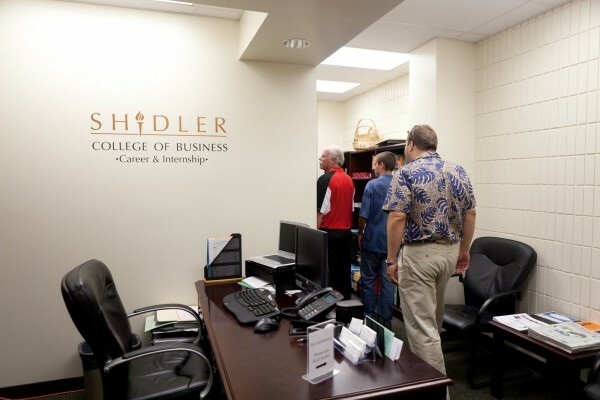 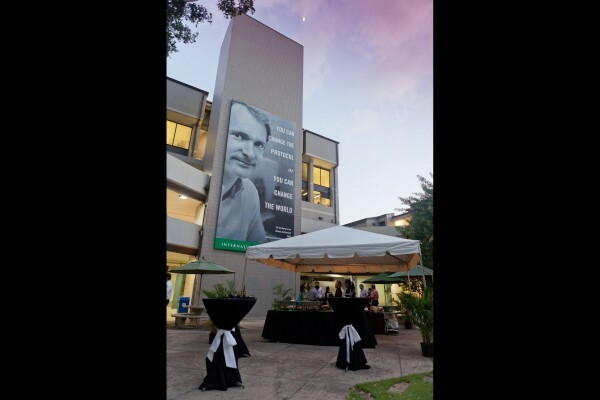 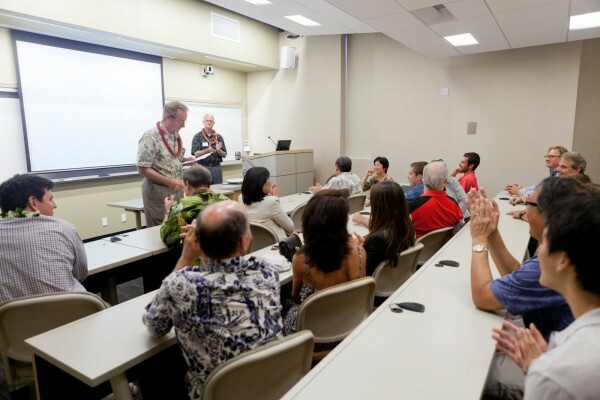 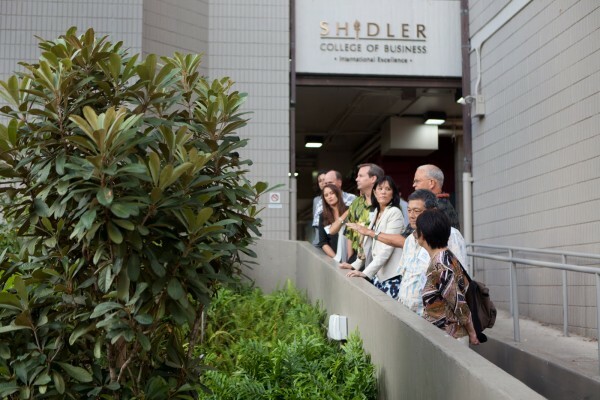 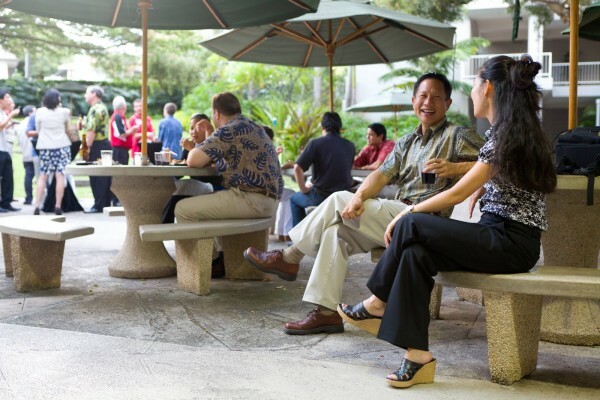 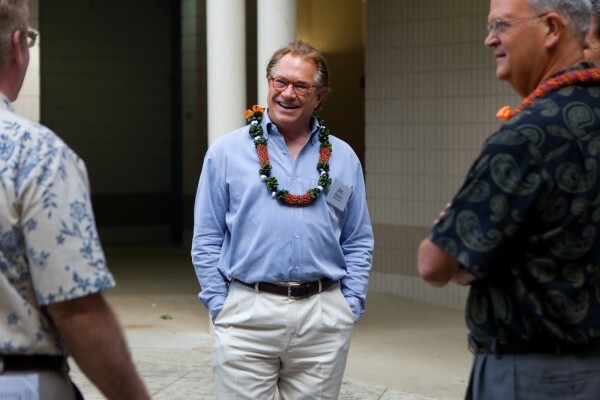 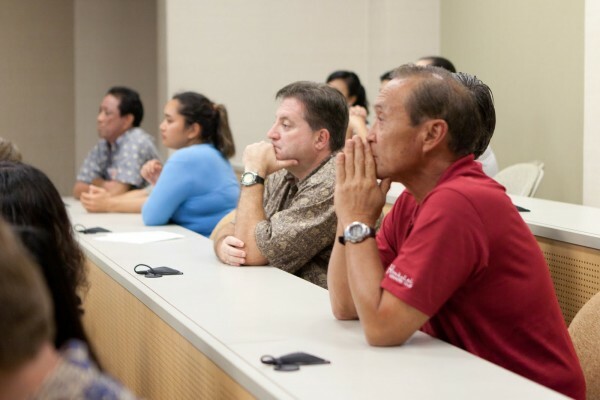 Members are invited to an evening at the Shidler College of Business to mingle with fellow FBCH members and learn about the renovated facilities and world-class programs. 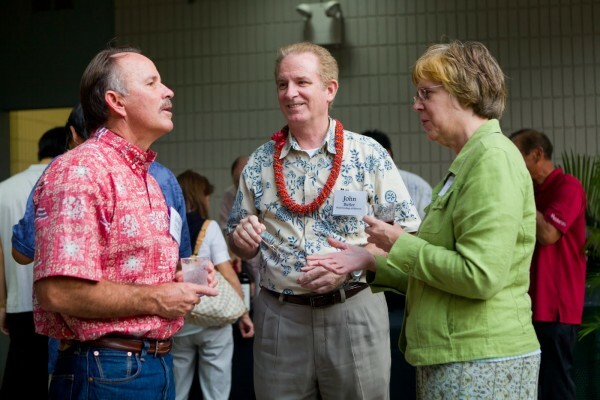 See 2011 Annual Social Invitation for more details.